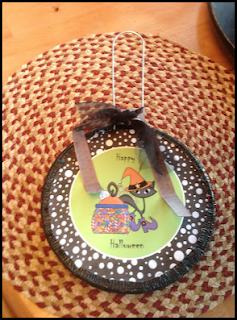 Teaching Blog Round Up: Fall Freebies Galore and I'm Sorry I Lost my Mind in September! Fall Freebies Galore and I'm Sorry I Lost my Mind in September! Hi everyone! Gosh, I am so embarrassed! Somehow the 2nd of September came and went without me even realizing that it was my day to do a blog post. I am not sure how that happened! I am usually not a flake. . .
Can you believe it is already the beginning of October? Time does fly doesn't it? We are already doing our Fall Parent Conferences. The first day of school seems like it was yesterday. 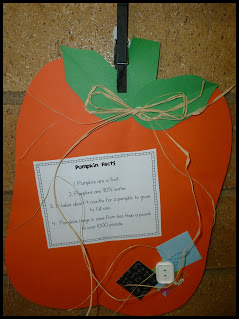 My favorite time of the year is when I decorate my home and classroom for fall. What is your favorite? 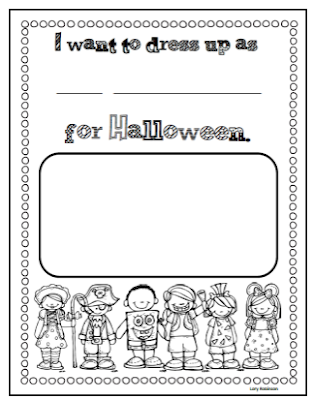 I have some October themed freebies for you today for both home and school. 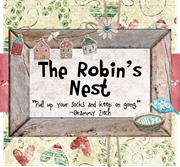 If you click on the images it will take you to my blog(s) to download and print. 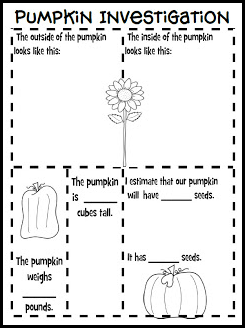 Pumpkin Measuring for Items in the Classroom. 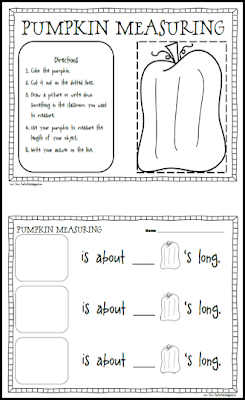 A recording sheet for pumpkin investigation. 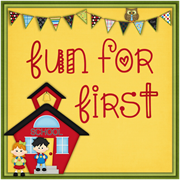 Whole class activity for practicing syllables. A cover for Jiffy Pop Popcorn. Great gift idea! 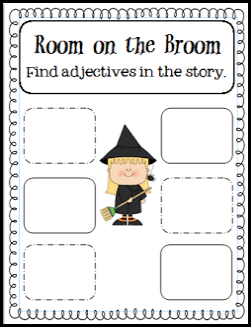 An activity to go with the story "Room on the Broom." 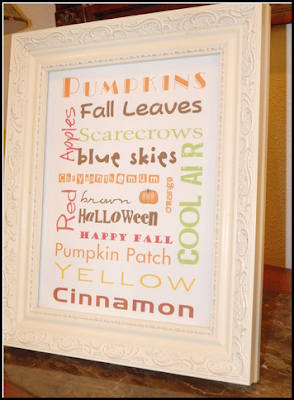 A word art printable for fall. Do you do DIBELS at your school? We do and I have started a Pinterest board for DIBELS interventions. Leave me a comment and let me know what you have found! I would love to have the ideas.